We now have our own domain! 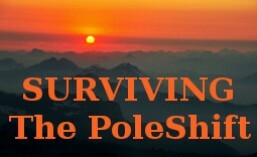 As of December 22nd, it is now http://www.survivingthepoleshift.com thanks to the kindness of David Maez. 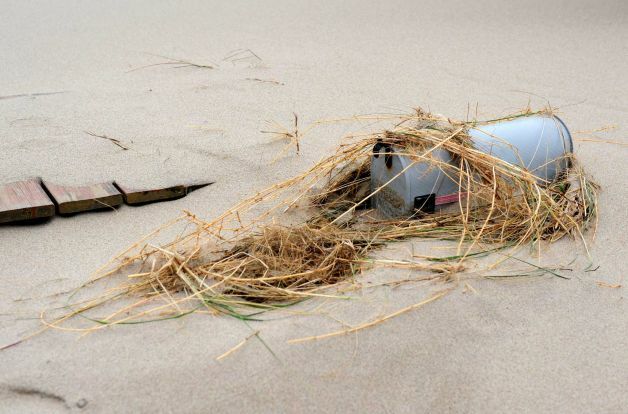 Internet browsers will still load the site with: http://www.survivingthepoleshift.wordpress.com but will resolve to the new domain.